When top British and Irish Rugby champions are catapulted 500ft into the air, you know the scene is set for some extraordinary viewing. Luckily British and Lions hero Maro Itoje and Irish rugby icon Paul O’Connell were not in match mode when elevated high into the sky. 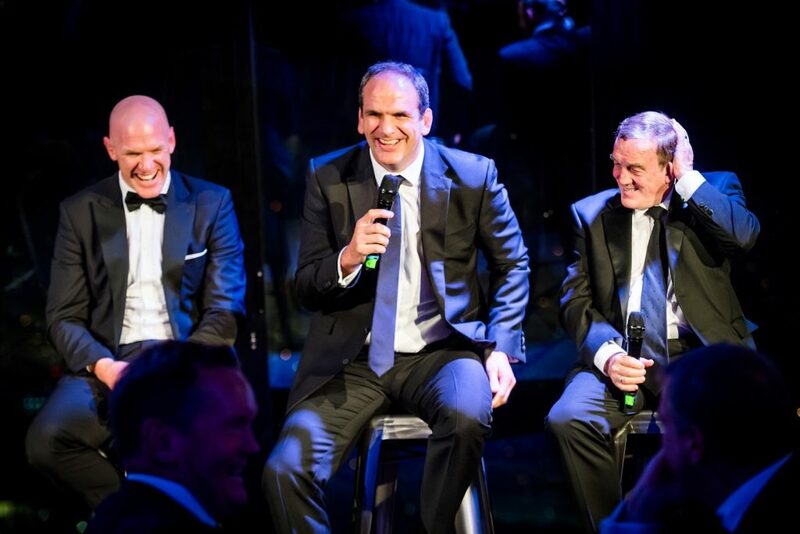 Instead these legendary stars were just some of the celebrated guests gracing a special charity fund-raising Smart Sport dinner hosted at London’s highest dedicated events space, Landing Forty Two. 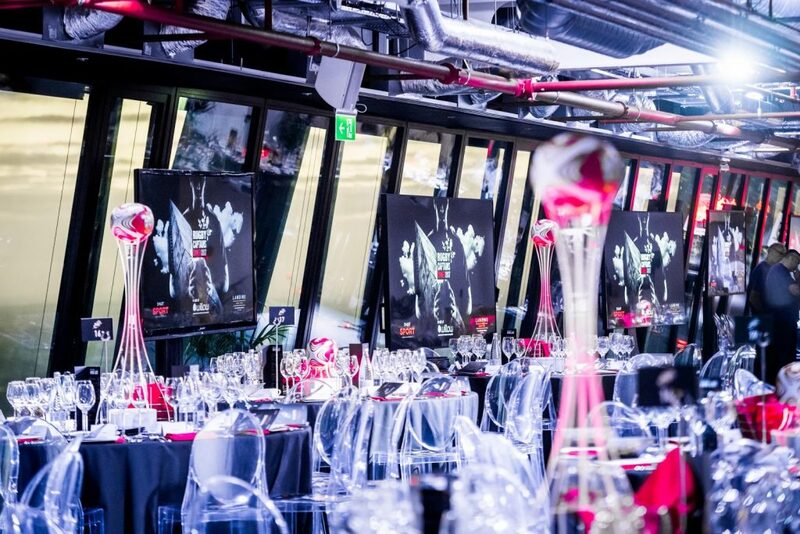 Invitees took in floor-to-ceiling panoramic views whilst mingling with their rugby heroes and indulging in a sumptuous champagne and canapé reception. 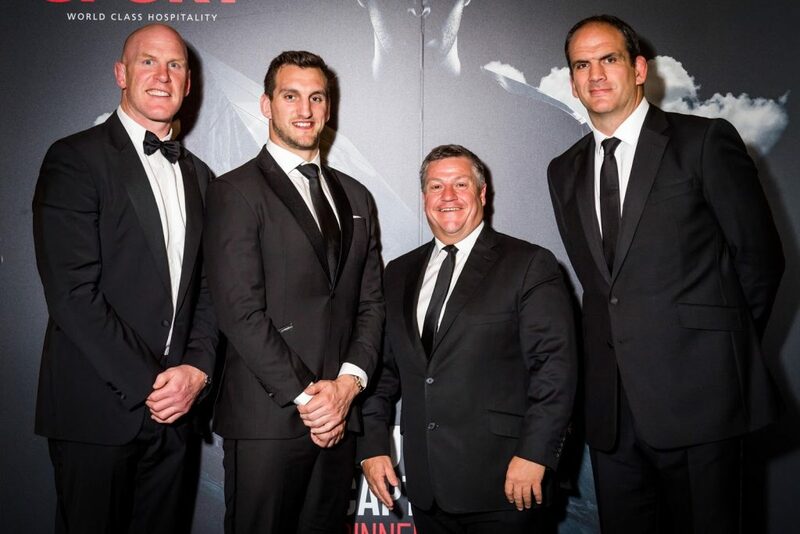 Landing Forty Two set a spectacular scene for the fascinating Q&A session with further VIPs including Sam Warburton, Martin Johnson, Phil Bennett and Graham Rowntree. 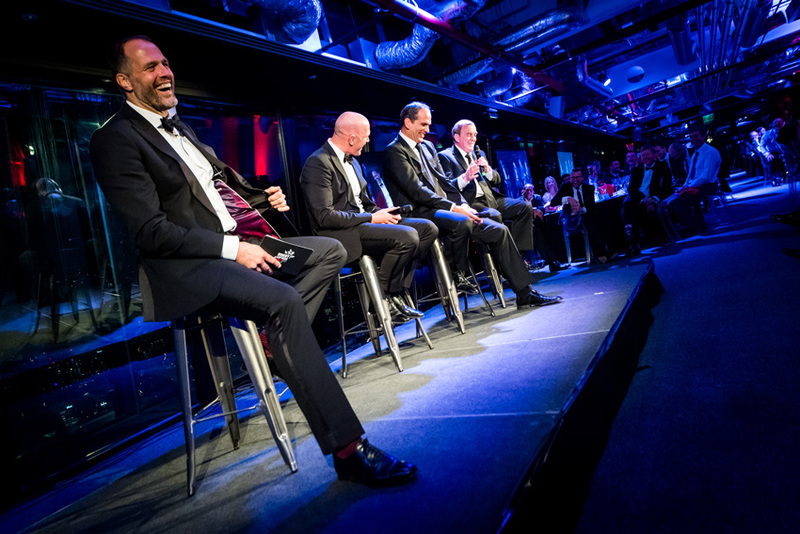 After guests gained a closer insight into their sporting heroes, the team adapted the space to host an exhilarating live auction. 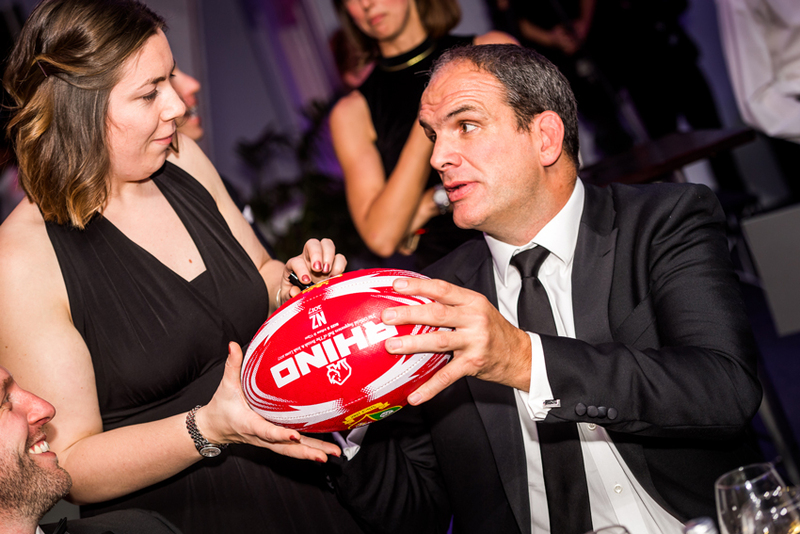 With the opportunity to win an array of once-in-a-lifetime prizes, attendees bid for goodies including a private dinner with Australian rugby union football legend Michael Lynagh. Next, it was time for the real games to commence! 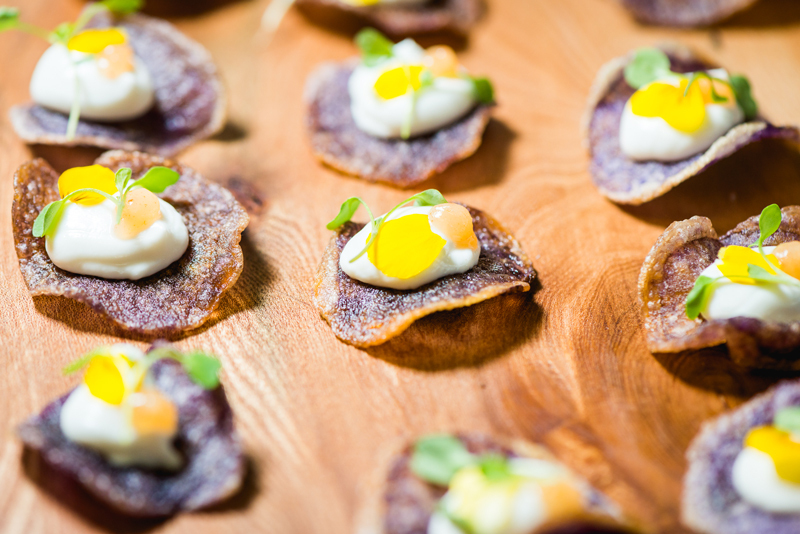 Partnering with leading event caterers Moving Venue, a tantalising three course dinner set a tone of elegant indulgence. With bespoke table styling and beautifully laid centre pieces, guests took to their seats to enjoy a choice of starters including crispy smoked haddock arancini balls with honey-cured bacon, sweetcorn cream and parsley. Everyone tucked into the food of champions with a main course of Surrey Farm beef with fondant potato, mini steak and kidney pudding, Chantenay carrots and a red wine and truffle sauce. Setting the score at the ultimate high, The Captains’ Boozy Trifle successfully saw a winning finale to the night. 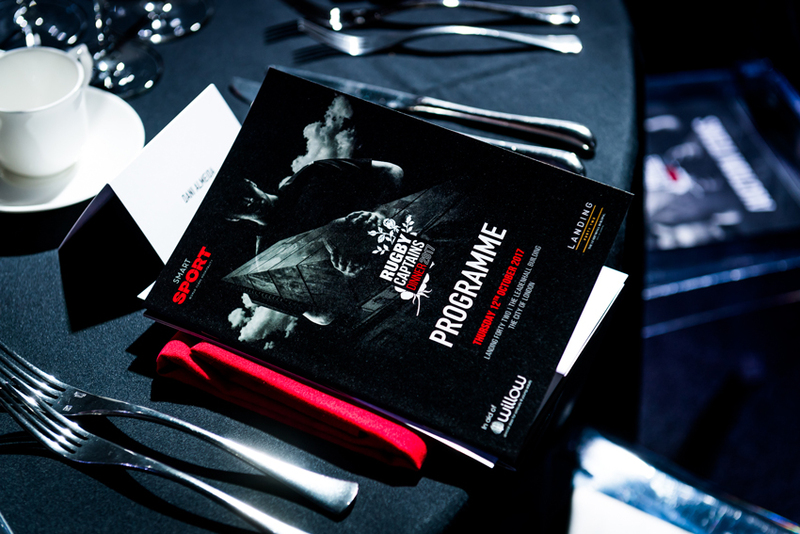 The team at Landing Forty Two were proud to help Smart Sport raise a staggering £55,000 from event ticket and auction sales to support the Willow charity for critically ill young adults. 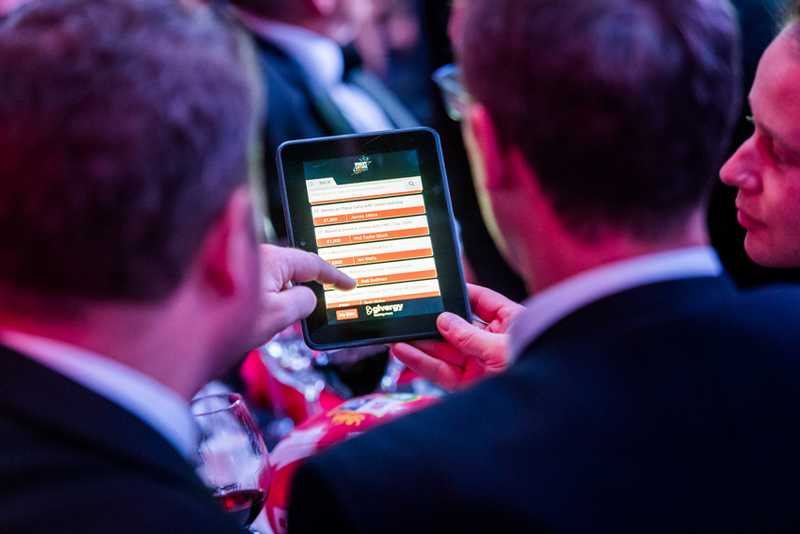 Speaking about the evening, organiser Richard Garner commented how ‘the venue was great for this type of event. My clients were very impressed’. 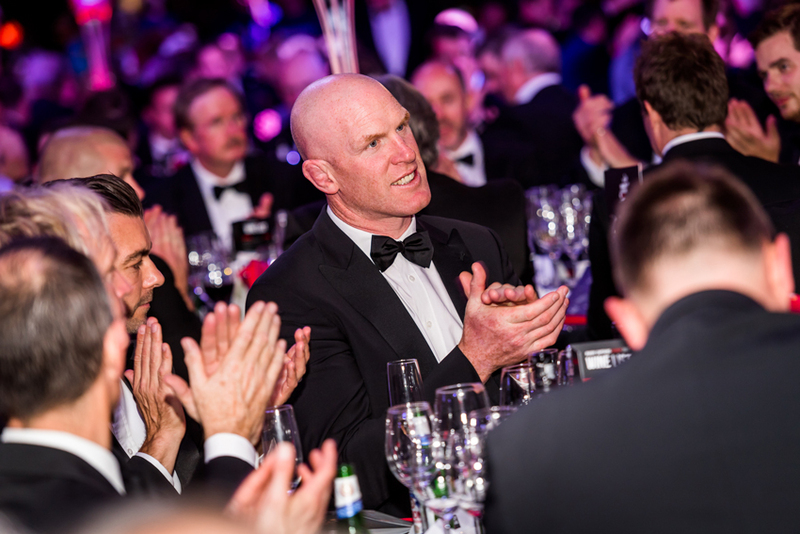 With guests and rugby captains alike delighting in every special detail of the evening, all attendees scored a winning experience. 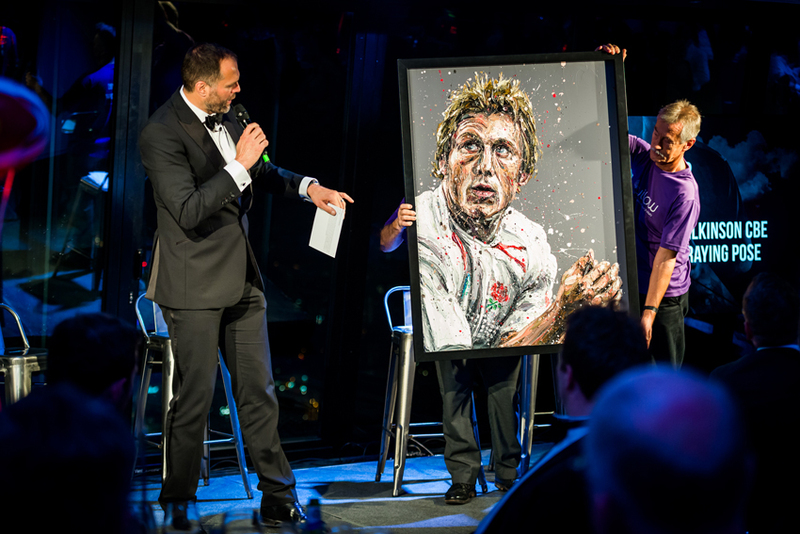 "This highly-anticipated event proved to be a huge success and was highly enjoyable for both guests and Rugby Captains. "